We source a huge quantity of uPVC windows from the market-leading systems company, REHAU. REHAU is one of the leading brands for co extruded uPVC window profile in Europe. We offer 2 REHAU systems; Total70C (chamfered) and Total70S (sculptured). 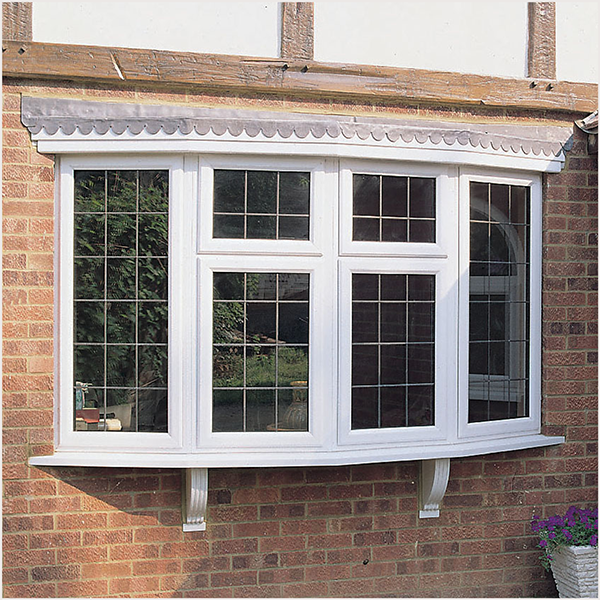 This famously durable profile means uPVC windows and doors can be manufactured to a very high standard. 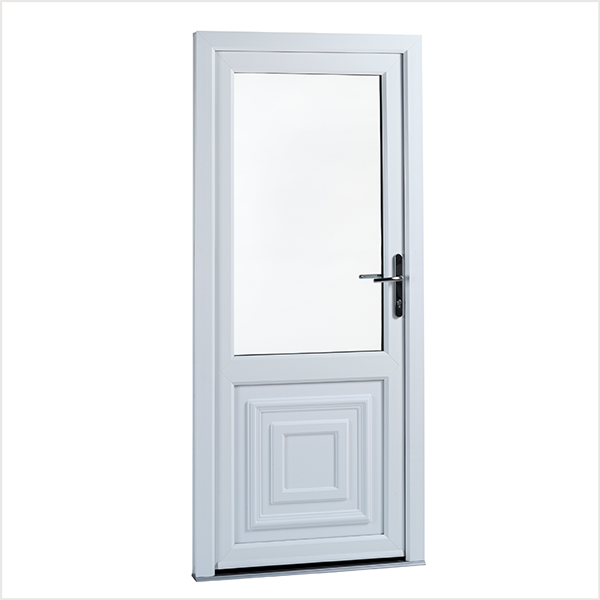 We offer a range of products by REHAU, including all of our uPVC windows, our front doors and French doors. The full REHAU range is available to customers throughout England. As one of the most experienced polymer product systems companies in the industry, our products really are manufactured to an impeccable quality. 70mm casements are the most popular window option. REHAU casement windows can be used for various installations as the simple design makes them suited to almost every property type. Whether it’s a domestic home or new-build application. 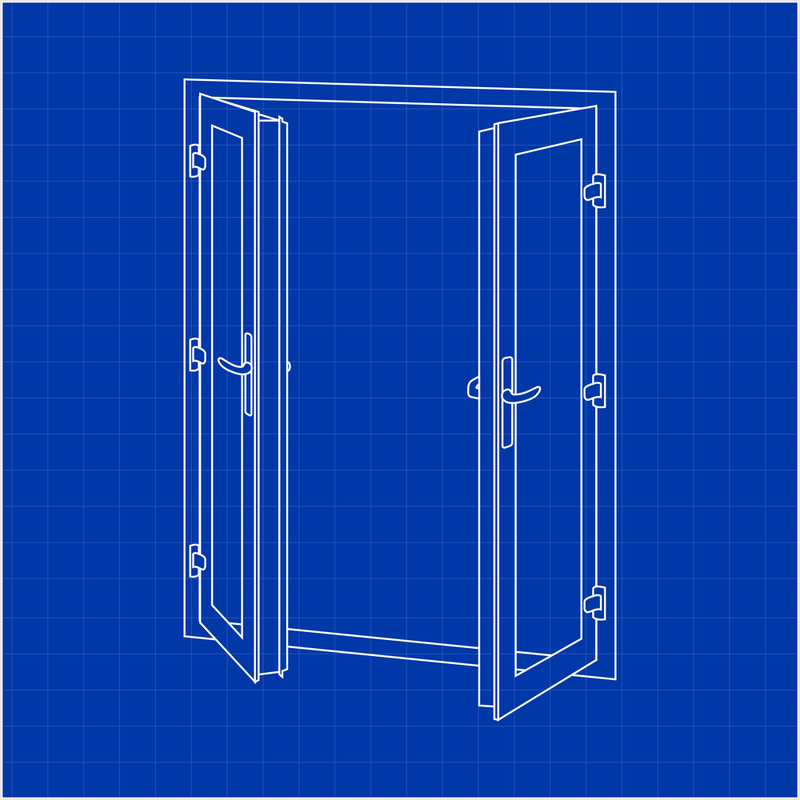 We supply REHAU Total 70 casements in a range of sizes and configurations depending on requirements. Options vary per system but our uPVC windows can be foiled or spray coloured using the RAL range.